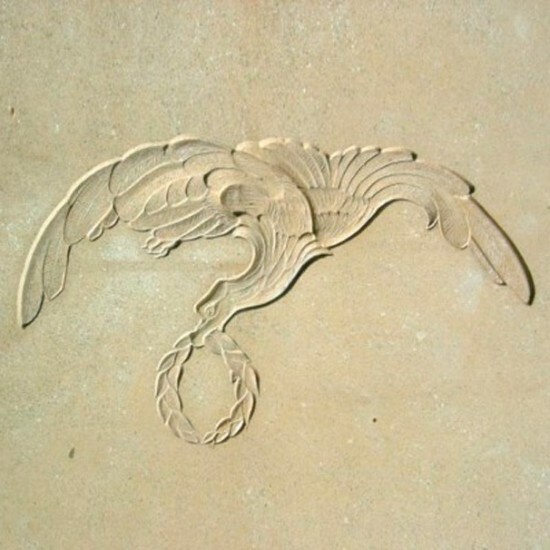 Stonemason & sculptor - Marlie Kentish Barnes. 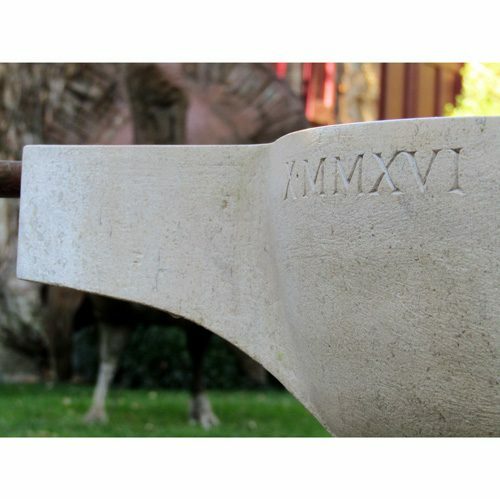 Stone carving courses in Rabastens, near Toulouse, SW France. 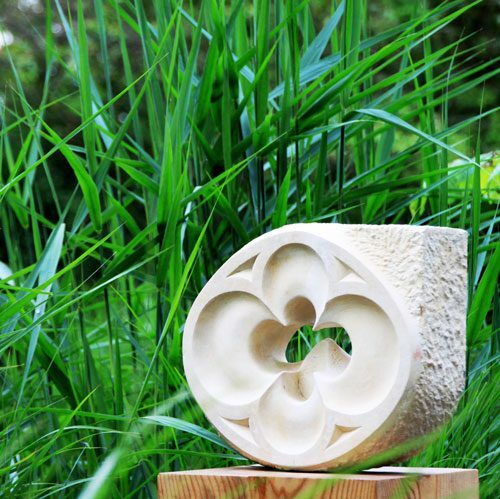 As stonemason & sculptor, Marlie Kentish Barnes is both craftsman and artist, delivering bespoke stonemason services and artwork for both individuals and organisations, while creating personal pieces for exhibitions and sale. 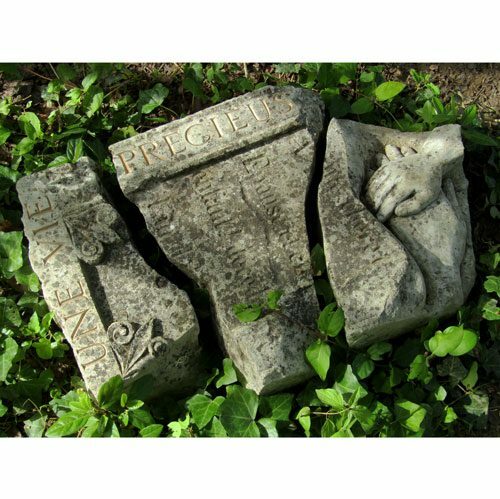 She creates architectural features, heritage restoration work and personal memorials. 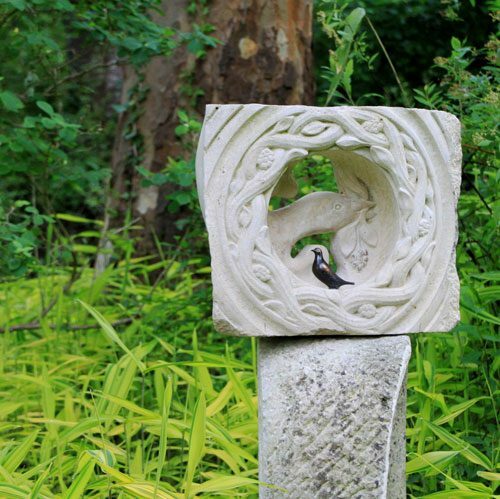 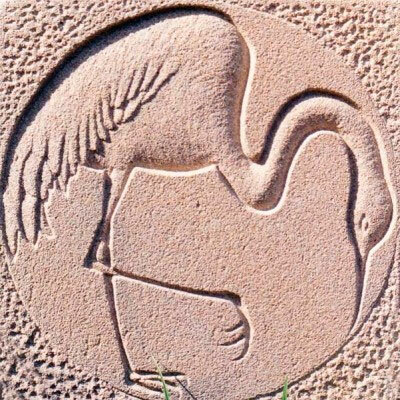 Her extensive stonemasonry and carving work has involved both large-scale public projects and smaller, individual pieces for private homes and gardens, including fountains, house signs and sculptures. 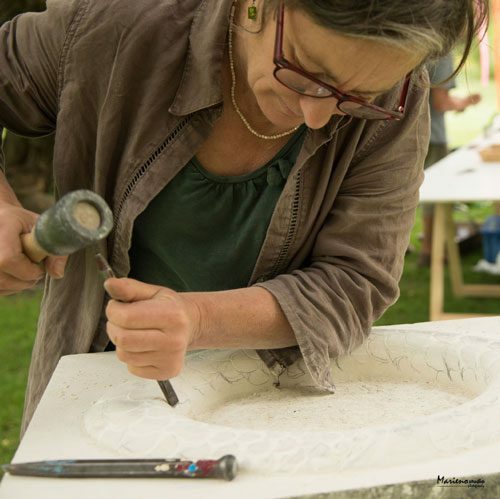 Marlie runs stone carving and sculpture courses in the beautiful medieval town of Rabastens, close to Toulouse and Albi. 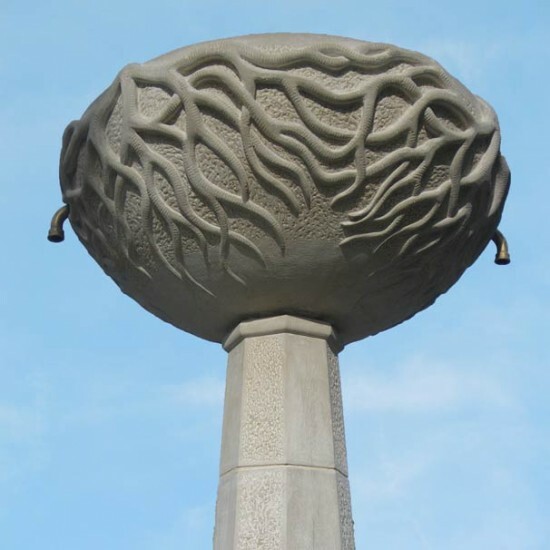 Her courses are tailored to all levels of ability, where her students delight in learning new techniques and producing their own individual artwork in a relaxed, informative and creative environment. 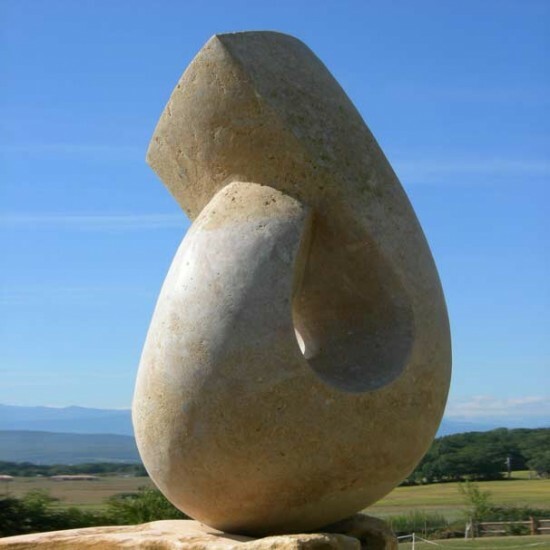 Marlie's workshop is close to Toulouse in South West France.